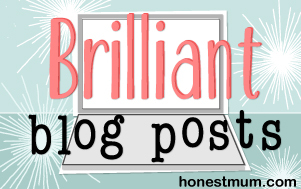 So here’s a little corner of my blog where I feature kids’ stuff that I like. 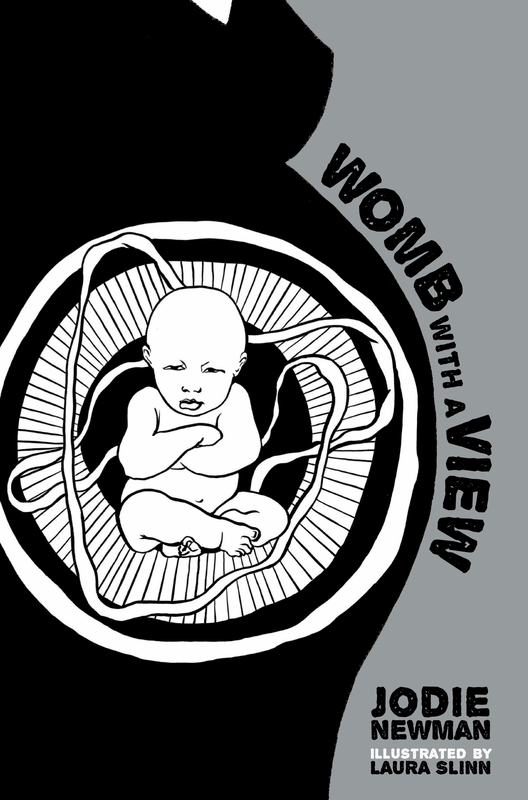 Cool stuff, funky stuff, stuff that seems like a great idea, stuff that you read. You know… stuff. Some of it has been sent / loaned / wafted briefly under my nose, and some of it I have paid for in grubby fivers and I will always be clear which is which. Warning: I may be uncharacteristically nice if I like stuff. 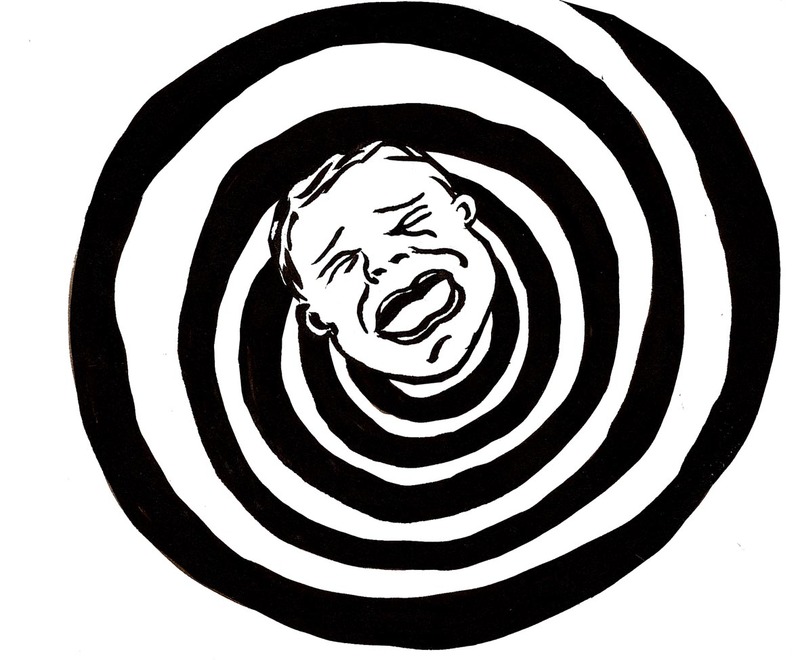 But don’t panic, normal service will be resumed shortly. Buster Bunny and his friends are at school, tasked by Miss Nibbler (who is a beaver, of course… pipe down at the back, don’t be rude) to dress up as people who lived a long time ago. It is a great premise, giving the reader a glimpse into the worlds of Vikings, knights, Pharaohs and princesses, a list that could have almost been drawn up by my five year himself. Okay, maybe not the princess bit. The friends spend time researching their dressing up choices on the internet, which was a great way to reinforce to my son that it is not just me that jumps onto Google every time he asks a tricky question. They look in books, refer to posters and use the web to find out more, imparting fabulous nuggets of information that really caught my son’s imagination. Who knew that each knight had a different shield to help him be recognised even when his visor was down? Oh, you did? Well, we didn’t and thoroughly enjoyed talking about each shield and speculating as to why a knight would have a picture of cheese on his shield. (Because he was a Mouse Knight, obviously). We both thoroughly enjoyed this book. There is stacks to look at on each page, prompting discussions about all sorts of things. Granted, it is not much like any school I have ever experienced. Put aside the high proportion of small furry mammals, there was no talk of Star Wars, no impromptu swords fights, and no one accidentally pooed on the carpet. But when I asked my son what he thought of the book, he paused for a moment, and then announced: “Ten out of ten”. And you can’t say fairer than that. 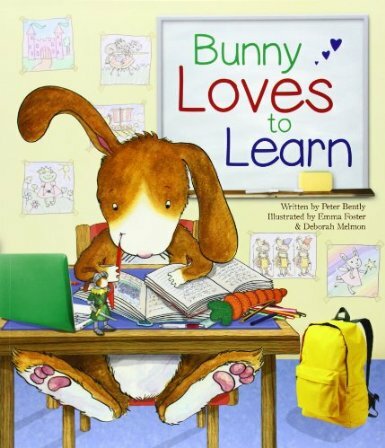 Bunny Loves to Learn is available from Amazon and a host of other establishments. The book was kindly given to us by Parragon for the purposes of review. But this did not influence my son’s score. 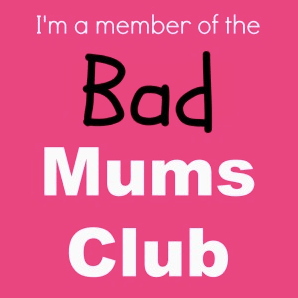 After all, this was the boy who gave me eight out of ten as a mummy, and I was dangling a packet of chocolate buttons in front of him at the time. Eight out of bloody ten. I ask you. As soon as I opened the envelope from Parragon and out slid the Stickersaurus and Superpower Colouring books, I knew they would be as popular as a Millennium Falcon with full sound effects, real lasers and made of chocolate. (And for anyone who does not hang out with a five year old boy, that is quite popular indeed). So to the book. It is, what I believe the kids say, a mash up. Part comic-book story, part sticker book, part puzzle book. Has anyone done this before? Probably. But I haven’t got a book like this and it a winning combination. It involves Superhero dinosaurs and baddies. I mean, really. What’s not to love? Each page is a double gatefold, opening up into a four panel extravaganza depicting a scene from Dino City, be it the baddie’s lair or under the city. Each scene progresses the story, allows for a sticker-fest of adding characters (which my son did with gusto, explaining the back-story to why each character was there and what he was doing) and each with a puzzle element, making them look closely at the illustrations to find things, allowing them to spot lovely, funny details in the pictures as they went. And being a print-nerd for just one moment, the stock it is printed on is nice and hefty and the book has a quality feel. Which, for the rrp of £3.99, is astonishing. Four quid usually gets wasted on a crappy kids’ magazine that has limited engagement and requires a phd in Packaging Dismantling to get at the freebie. This is four quid well spent of anyone’s pocket money. 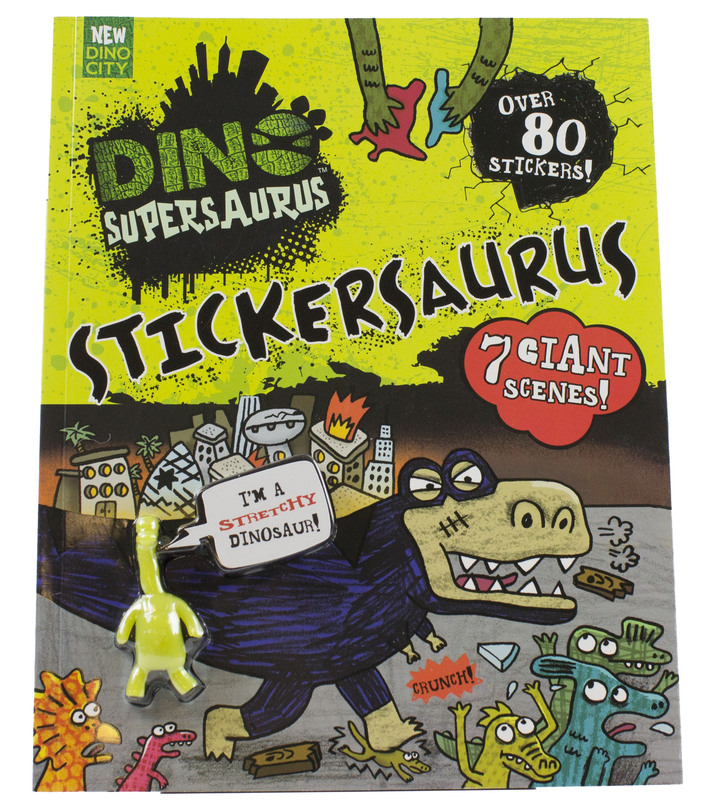 There is a range of Dino Supersaurus books, and I would quite happily spend my son’s pocket money on more. It’s not perfect. It’s still stomping the well-trodden ground of goodies versus baddies, which for an adult as cynical as me, gets a little boring after a while. And I would love to see some of the superhero dinos with a bit more attitude, but I am really just trying hard to find fault because being gushing and complimentary does not come easy to me, and I should really just shut up. And here is the thing. My son chose to do this book rather than watch television. I think I may have to repeat that. MY SON CHOSE TO DO THIS BOOK RATHER THAN WATCH TELEVISION. Seriously. Enough said. 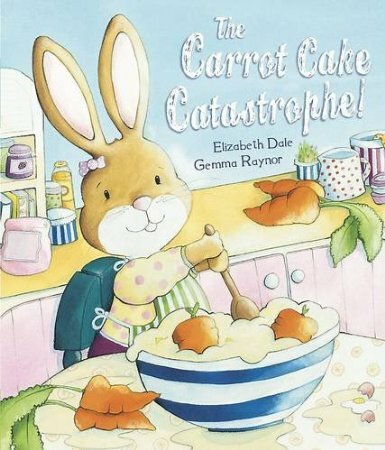 The Carrot Cake Catastrophe! : Elizabeth Dale (illustrated by Gemma Raynor). Another Parragon parcel arrived last week, this time carrying The Carrot Cake Catastrophe! Just to clarify, the exclamation mark belongs to the book title. Personally, I am not a fan of this particular punctuation device, but to compensate, there was a grand piece of alliteration, which is always fun to read out loud and allowed my son, who is learning to read, to spot the ‘curly c’s’. It is the story of Jenny the rabbit, who enlists the help of her short-sighted grandfather to bake her mum a birthday cake. Cooking chaos ensues, what with bespectacled Grandad mistaking the soap for the butter, and other confusion-based culinary calamities. Or should I say calamities! Both myself and my son, being of slightly macabre humour, were hoping for a carrot cake that mistakenly contained maybe chopped up worms, or rocks rather than eggs, or rabbit poo rather than raisins, so the fairly mild mistakes that happened along the way did not perhaps elicit the anticipation of the terrible tasting that was about to occur, and it certainly did not provoke the laughter that I know would have ensued if Grandad had taken a mouthful of dead garden insects. But then maybe we are just sadistic weirdoes. However, E did like the bubbles that came from the cake, and whilst he did not commit to a full thumbs up with sticking out tongue (a mark of real quality in our house, please don’t ask why) he said he quite enjoyed the story. And it was a nice touch to have the carrot cake recipe at the end of the book, although my son did make me read it as part of a ploy to put bed time off for just that little bit longer. It turns out reading recipes out loud is only mildly more diverting that reciting a page of the telephone book, but it did make us both fancy a slice. Without the rabbit poo in it, of course. Parragon publishing sent me this book for review, so let’s make it clear that it was a freebie. But they did not ask me to like it, nor did they mention that if I was anything less than gushing about it they would send round a very awake bear to rip my head off. Although I guess that still could be a possibility. I read it with my five year old at bedtime, and when asked what his favourite bit was, he said it was the end. “Oh, didn’t you enjoy it?” I asked. “Yes, I liked the ending.” Oh, well that’s alright then. I won’t give away what happens in the end, as I would hate to spoil the plot, but reading the book with my son did provoke a conversation about which animals hibernate and which don’t. I blustered my way through the answer (Parragon, I think you need to issue teaching aids to go with your books, please) but thought it good that he was sufficiently engaged with the story to ask. The representation of the seasons, invoking sounds of crunchy leaves and the feel of fluffy snow was a nice touch too. This is my observation, just to clarify; if my son had come out with that statement I may still be in shock. This book had a tough gig in our house. One of my all-time favourite books and one we return to (Bear Snores On), is not dissimilar, featuring a hibernating bear and a crew of smaller, furry creatures from the forest as friends. (The fact that it came with a CD of the story narrated by David Tennant *swoon* *licks the table* had nothing, repeat nothing, to do with it, honest.) 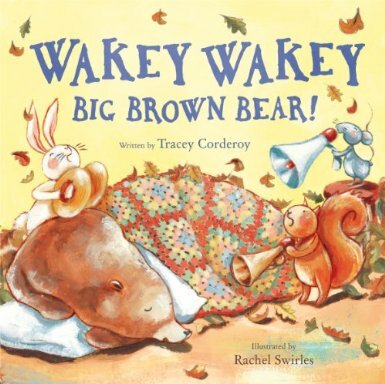 Wakey Wakey Big Brown Bear does not quite pip that book to the favourite spot. But the opportunity for the reader to assume a gruff, double-chin inducing deep bear voice and then a squeaky mouse voice, coupled with the just-detailed-enough-to-be-interesting-but-not-overwhelming illustrations, is reason enough to give it a go. The lovely people at Parragon sent me this book, for free, asking only that I review it. Like a road-test, but slower. A read-test, if you will. I have read it a few times with my 5 year old son. 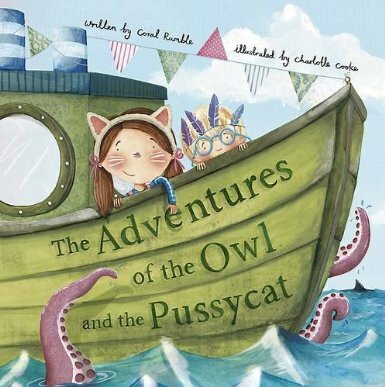 The adventure is a great premise – going to sea “In a box on the living room floor,” – particularly pertinent as he is obsessed with what is real and what is make believe, and he got the idea that this adventure was in the imaginations of the two kids. He actually laughed a little at some of the more surreal things they encountered (“A wiggly, squiggly eel / Dancing with a cheerful seal”, anyone?) which is no mean feat., as if it doesn’t include references to bottoms or blowing off, it is hardly likely to raise a smile usually. The rhymes generally work well, although I did keep tripping over the rhythm of one or two lines, which seemed to have a few extra syllables than was strictly necessary (but that could have been down to the inability of the narrator) and the illustrations were detailed enough that we could talk about a variety of things on each page each time without getting bored, which is always a good thing with a kid’s book, as they potentially need to stand a thousand re-tellings. Now there’s a book my 5 year old really would laugh at.